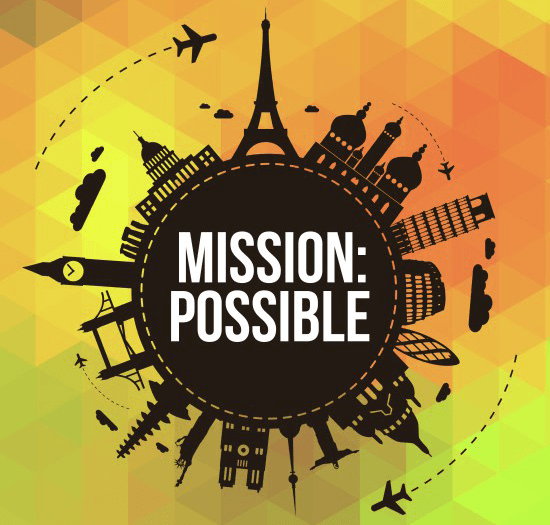 AIM: The Exodus 3:1-10 childrens lesson focusses on teaching children that God sees and understands our pain and one day He will stop all pain. This is a subject that must be tacked sensitively and lovingly, recognizing that children may be wondering why God doesn’t do anything to stop their pain right now. 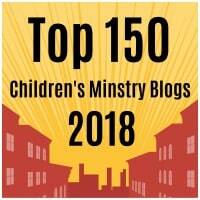 You may want to provide an opportunity for one-to-one prayer for any children that need it. 1. 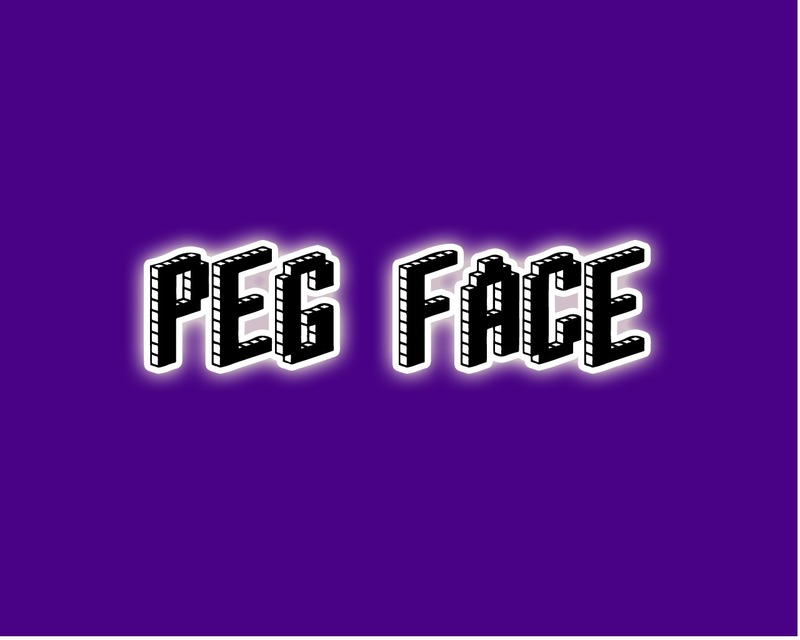 Peg Face. See how many washing pegs you can attached to yourself in one minute. The player with the most pegs is the winner. Be careful, it hurts! 2. 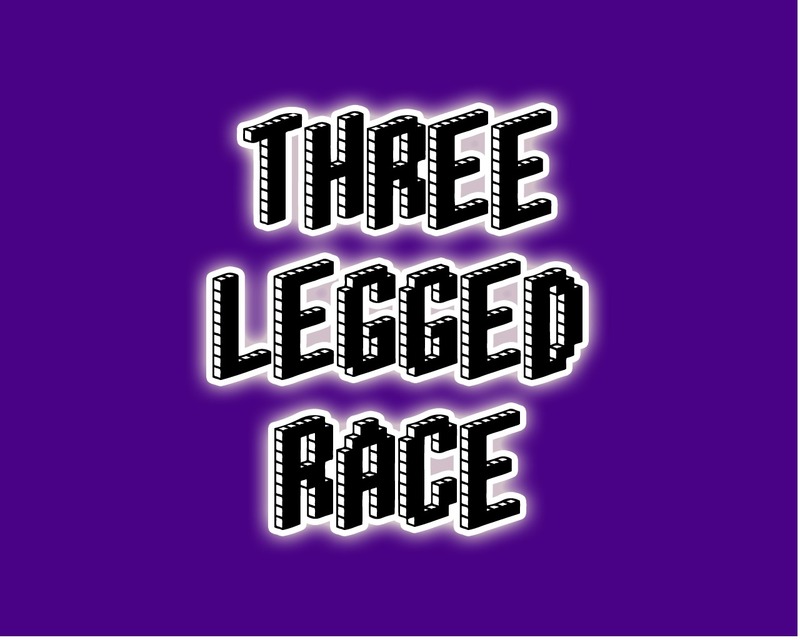 Three Legged Race. Oh no! You and your friend have both hurt one of your legs so you must tie the two hurt legs together to help you reach the end of the finishing line before the other partners do! 3. 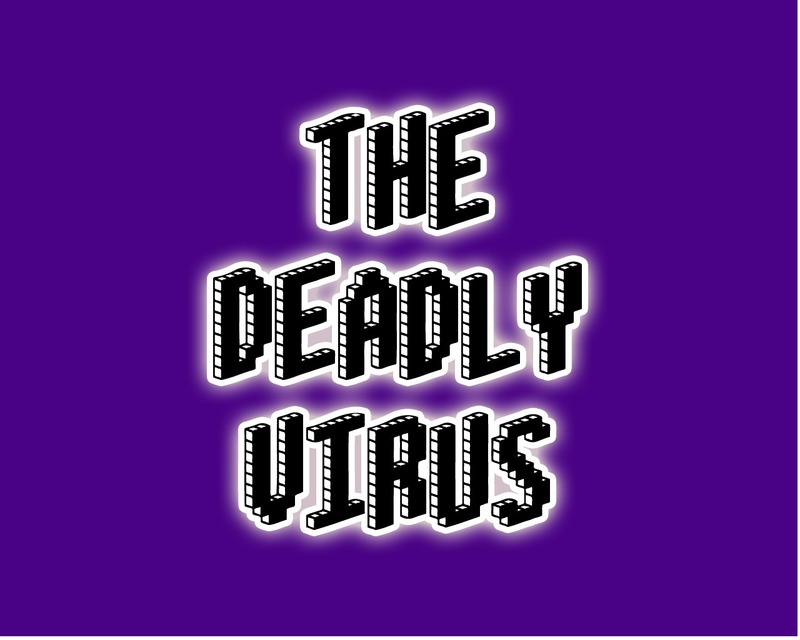 The Deadly Virus. A leader chooses a doctor who goes out of the room. A child is chosen to be the deadly virus. The doctor is let back in the room and the doctor must watch the group. Everyone shakes hands and the deadly virus shakes 3-4 hands with a squeeze. Those who feel the squeeze of the deadly virus must pretend to die. The doctor must then decide which child is the deadly virus. BIG VERSE: And now the cry of the Israelites has reached me, and I have seen the way the Egyptians are oppressing them. So now, go. I am sending you to Pharaoh to bring my people the Israelites out of Egypt. Exodus 3:9-10.
a) ‘Brave’ where Merida defends her mom from her dad and the bear as he tries to kill her thinking she is a bear. b) ‘Tangled’ where Repunzel cries over Flynn because she thinks he is dead. c) ‘Beauty and the Beast’ where Belle watches as the Beast fights with Gaston and dies before her eyes. It’s so difficult to watch someone in pain isn’t it?! Especially someone that we love. Especially when we don’t think they have done anything to deserve such pain. We want so desperately to jump in and stop them from feeling it don’t we?! Just as the characters in our movie clip had to watch and hear their friends pain, our passage shows us that God HAD heard the cries and SEEN the pain of His people. He knew about the pain they were going through. It must have been so difficult for Him to watch them hurting. We know He is a God who is full of love and compassion for His people. So God was going to save His people from their pain. But how? By sending someone who cared about their pain too. Someone who wanted to do something about it. Now, do you remember how Moses had got himself into trouble in the first place? Why he had to run away? It was because he had also loved the Israelites and he didn’t want the Egyptians to keep beating them and using them in slavery. So now God was going to use Moses by sending him to help save His people. Moses loved the people, he didn’t want to see them in pain – he was the right person to help save them! You know, you might not feel it, but God sees you when you are in pain too. He loves you and cares about how you feel. Just as He was with the Israelites in their pain, He is with you in yours too. All you have to do is to cry out to Him, just as the Israelites did. This is important because He wants to respond to our cries. He wants you to know He is there. Maybe you are not the one in pain, but you know others who are. He wants to send you to help them by praying and being kind towards them, just as Moses was with the Israelites. The question is, do you see and hear their pain? Do you want to do something about it? Have a child come to the front of the room and hold their hands up as you speak; so that they are standing in the shape of a cross. Say: We might think that God sees our pain, but He couldn’t possibly understand how we feel, right? Well, if we think about it…. it’s so wrong! You see, Jesus is God and Jesus was called the Man of Sorrows! He knew exactly what it was to feel pain. 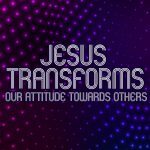 He felt it all the time when he was on the earth; he got hungry, he was spoken badly about, he was rejected from his hometown, he cried when his friend John the Baptist died, he was betrayed by Judas his close friend, he was beaten and nailed to a cross. Jesus knows exactly what pain is, how it feels and how bad it can really get! Say: Jesus waited just like that, except his hands were nailed to the cross, he spent a long time on that cross… 6 hours! Imagine the kind of pain he went through, for such a long time. Now, we might not understand why the Israelites had to wait so long for God to get them out of slavery, or why innocent people die or get diseases, or why we go through tough times and it feels like God is taking forever to get us out of it. Yet we know that we have a God who cares and loves us and knows what it feels like to have pain… because He went through the worst of it Himself! Jesus felt the pain of the cross for a long time – a whole six hours of agony! God the Father allowed His one and only Son to live a perfect life and then die on the cross in that agony – for us! He knows what pain is. He understands what we are going through when we feel pain. You will need a large STOP sign. Create one yourself if you can’t get hold of one in the community. Hold up the sign as you talk. You can ask the children to hold their hands forward (as if pushing) when you say the word ‘STOP’ to help keep their concentration. You could also put a large STOP sign on a powerpoint. Sometimes God will STOP our pain quickly, sometimes He will STOP our pain after a long time. However, we know that all pain will STOP when we enter heaven. There is no pain in heaven at all! That is God’s promise to us. Until then, we must never STOP crying out to God to heal our pain and to heal the pain of others. He hears. He sees. He sends people to help others – just like He sent Moses to STOP Pharoah from bringing pain to His people. We can help STOP people’s pain when we pray for them. We can help STOP people’s pain – or make it easier for them – when we do kind things for them. Who is God sending you to or asking you to pray for so that their pain would STOP too? Children should split up into teams. Have a pack of bandaids per team. On each of the bandaids write one name of a bible character. Children should stick their one bandaid on their forehead or hand for fun and safe keeping. 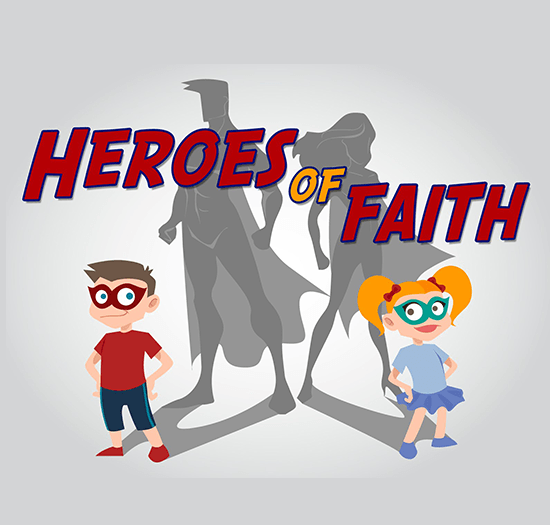 The leader will shout out a clue for the bible character and once the child knows that is their character they must run through the obstacle course, show a leader their bandaid and return to their place. The quickest and correct answer will gain a point for their team. For this group activity you will need several newspapers, scissors, glue, colored paper and a large sheet of paper or card. Create lots of newspaper cuttings about difficult situations going on in the world where people are going through pain. 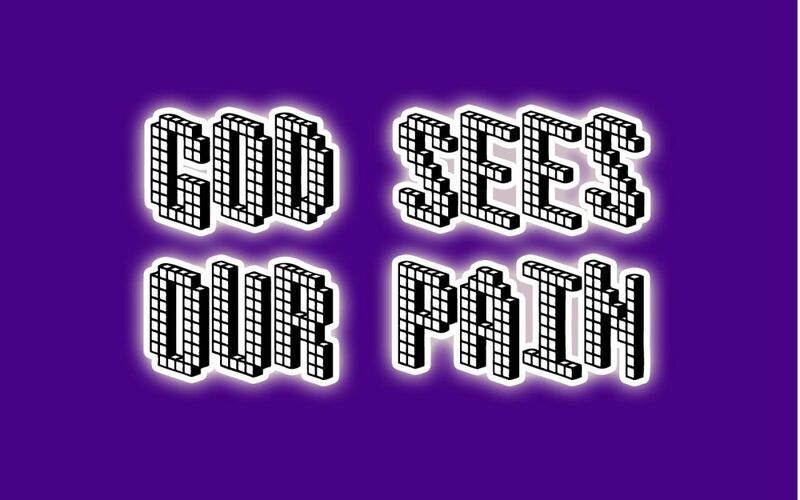 Cut out letters from colored paper that make the word ‘God Sees Our Pain’ and make a large collage of pictures by sticking them on your large sheet of paper or card. As the children do this ask them several question. 1) How do you think God feels about these situations? 2) What do you think he wants us to do about them? 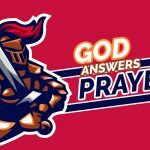 Ask the children to seek God in prayer by using one of these activities, or by using them all as prayer stations. 1) Get a large map and have children pray for countries around the world that are going through pain at the moment. 2) Use your newspaper collage or have separate recent news stories of people in pain that children can pray for alone or in groups. Allow them to write their prayers on your collage if possible. 3) Have bandaids and markers so that children can write a name of someone they know who is in pain so that they can remember to pray for them. 4) Display a toy Doctors set and have children come and pray for doctors and nurses whilst they hold items from the toy set to help them focus. 5) Allow children to pray for one another if they are having any problems or are going through any types of pain. Ask leaders to pray if necessary.